On Friday, March 2, 2012 the North Carolina Bar Association Foundation is sponsoring a free legal information day. 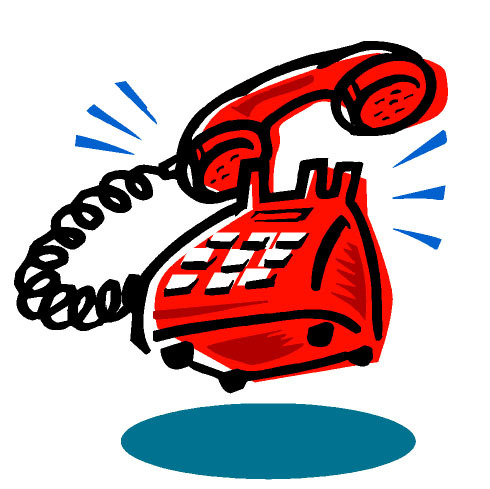 Anyone residing in North Carolina can call in from 7:00 a.m. to 7:00 p.m. to speak to an attorney for free! Lawyers will provide legal information and referral resources to all callers. Below are the phone numbers to the call centers, which are separated by the different regions of the state. Spanish-speaking individuals from any area of North Carolina can call 1.855.455.4255 from 8:30 a.m. to 5:30 p.m. to reach the Spanish Call Center. All calls are toll free. More information about the event can be found at www.4allnc.org. Please spread the word about this great opportunity to receive free legal information and resources!